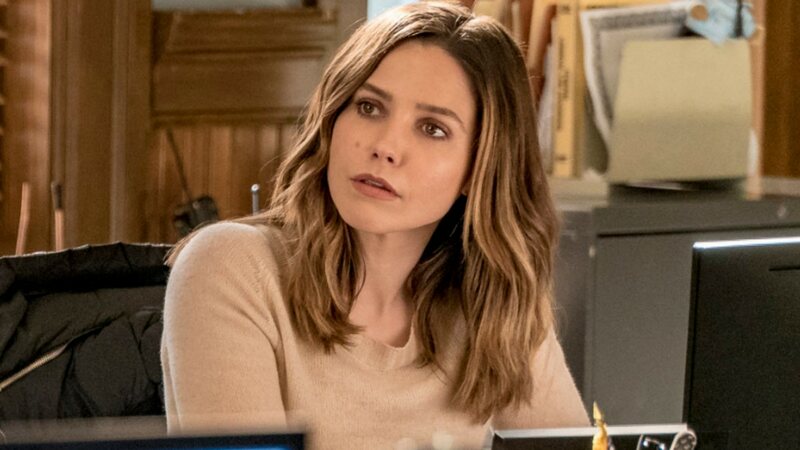 This Is Why Sophia Bush Really Quit Chicago P.D. If you’re anything like us, you’ve been sitting around sulking on Wednesday nights ever since Sophia Bush left Chicago P.D. And while it won’t bring her back, at least Bush has finally addressed the reason for her departure. Well, sort of. According to The Hollywood Reporter, it was in the comment section of her Instagram account that Bush gave a rare glimpse into the thought process behind the decision. Bush, who has never officially offered an explanation before, did not elaborate. And do you know what? We think she’s more badass than ever for it — especially since the no-nonsense response was reportedly directed at a troll who claimed her departure wasn’t a mutual agreement. “Please don’t demean my capabilities by degrading my position,” she continued. The conversation started when Bush shared a photo on her Instagram feed linking out to an article about the development deal she recently inked with 20th Century Fox TV. According to Variety, the deal calls for Bush to star in a comedy or drama for the studio, as well as serve as executive producer on other projects. Bush said it best when she said of the deal, “Now more than ever, vital female voices need to heard.” And we’re looking forward to what she has to say.